Product categories of Pipe Heat Shrinkable Tape, we are specialized manufacturers from China, Pipe Heat Shrinkable Tape, Woven Polypropylene Tape suppliers/factory, wholesale high-quality products of Cold Applied Wrap Tape R & D and manufacturing, we have the perfect after-sales service and technical support. Look forward to your cooperation! Heat Shrinkable Sleeves provide great corrosion protection, Superior resistance to Cathodic Disbondment and excellent durability against abrasion and chemical attack. 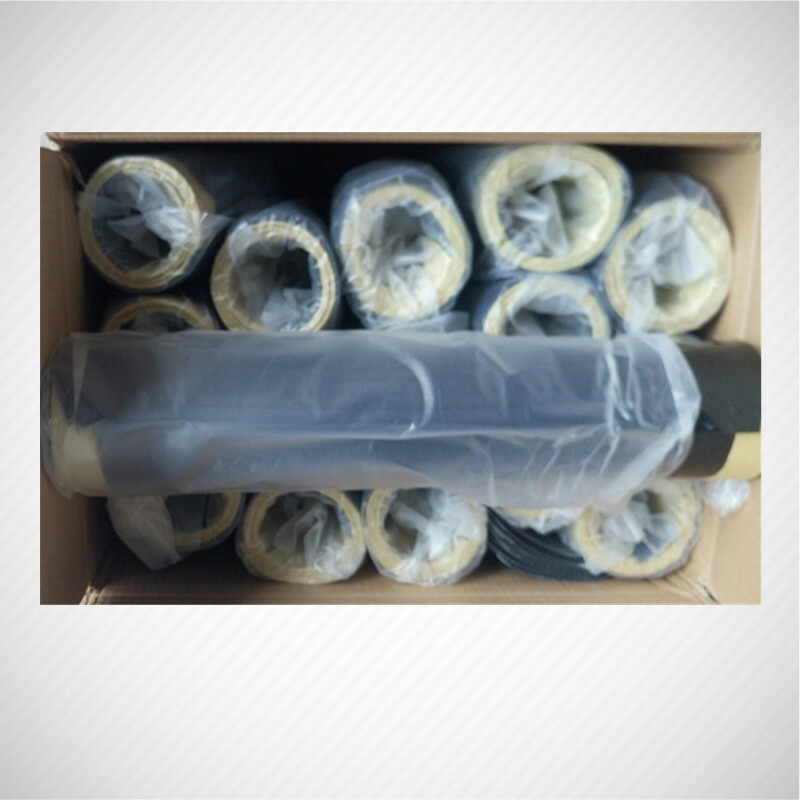 The result is effective, wide application, easy to operate and preheating temperature low (50 °C) ,long term protection against corrosion.High performance adhesive provides excellent resistance to Cathodic Disbondment to ensure long-term corrosion protection.Just-in-time customized lengths allow bulk rolls to be field cut to protect any pipe size.